Please order at least 7 days ahead of delivery date. One of the most elusive type of rose is the blue rose. In fact, it is even more expensive. Here's how you can send a blue rose to Philippines or Manila. 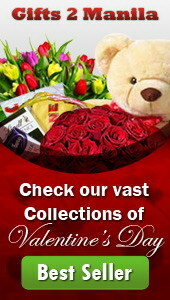 Just use our online flower delivery services by choosing a blue rose below.